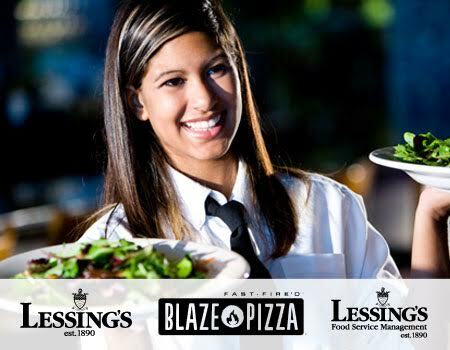 Apply Now Back to Lessings Inc.
Lessing’s Hospitality Group, based in Great River, New York, is the oldest family-owned, continuously operated, highly diverse food service company in the United States. Our mission is to continue our 125 year tradition of providing unique restaurant concepts, exclusive wedding venues, distinctive catering, and skillfully executed food service management. As we continue to grow, we hope you choose to grow with us. We’re always looking for career minded individuals. With everything from weddings to restaurants, to food service and pizza tossing, the possibilities at Lessing’s are endless! From the ground up, we thrive on the dedication of our employees, constantly enhancing their skills and encouraging growth and mobility from within. With a work hard, play hard frame of mind, we at Lessing’s celebrate each other’s successes, while we continue to develop our skills and abilities. 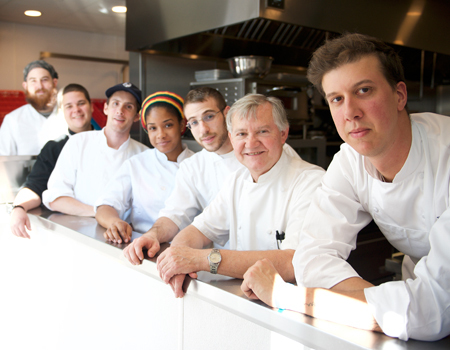 Being a family owned operation, we foster a culture of teamwork and loyalty. Internally and externally, across all divisions, we are always available to help each other out in a time of need. If this sounds like you, or someone you know, click the link below!